Lovely ! How do you get the shine on the lips ? Are you using anything in particular or is it photoshop ! ? The photos are not retouched, they are taken on the spot. 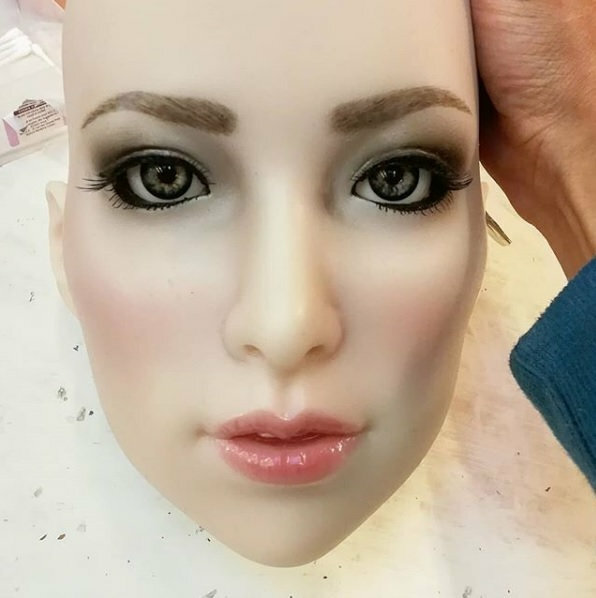 The makeup is done with an airbrush. 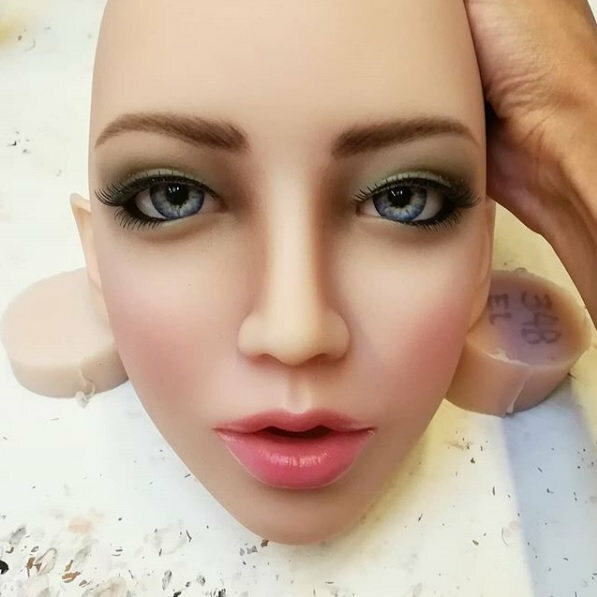 Nice to see all these artistic skills this reputable French doll manufacturer has to share. Love the way a little slap really makes the eyes pop. Thanks Fred for sharing, the Milla face looks so fantastic. I like his luscious lips. I am very tempted to add this Milla face to my order.